An Evening with Bill Rauch and Stephen Greenblatt | A.R.T. 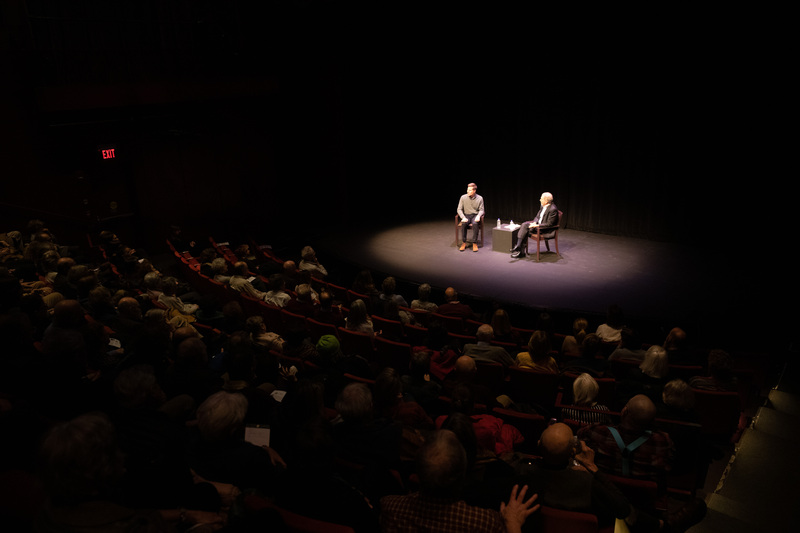 On Wednesday January 9, American Repertory Theater Members were invited to an exclusive conversation with Oregon Shakespeare Festival artistic director Bill Rauch and John Cogan University Professor of the Humanities at Harvard Stephen Greenblatt. The conversation centered around the themes, motifs, and issues raised in the 2018/2019 A.R.T. 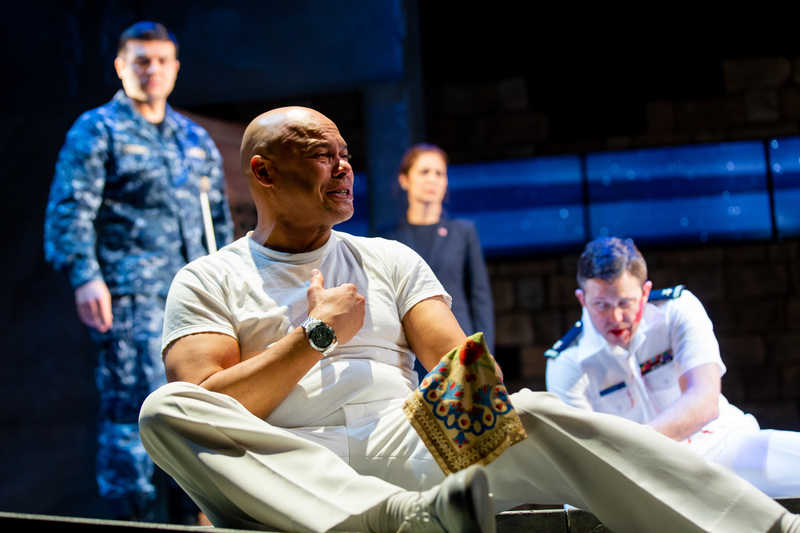 production of Othello. Shakespeare’s most intimate tragedy explores society’s polarizing struggles with difference.